In theory Commonhold is better for many reasons, but the uptake has been extremely poor. 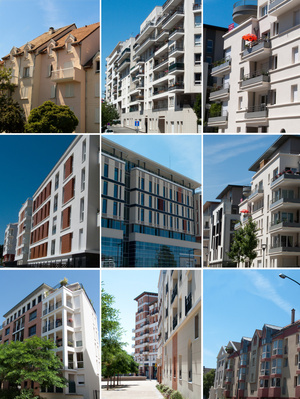 There are only a handful of Commonholds through out the UK, developers still build as a freehold with leaseholds and no one is converting existing developments to Commonhold. There are also too many players in the market in it for a profit such as the companies that buy up freeholds in order to make a profit on later increases in rent and the premium paid for the lease extension.